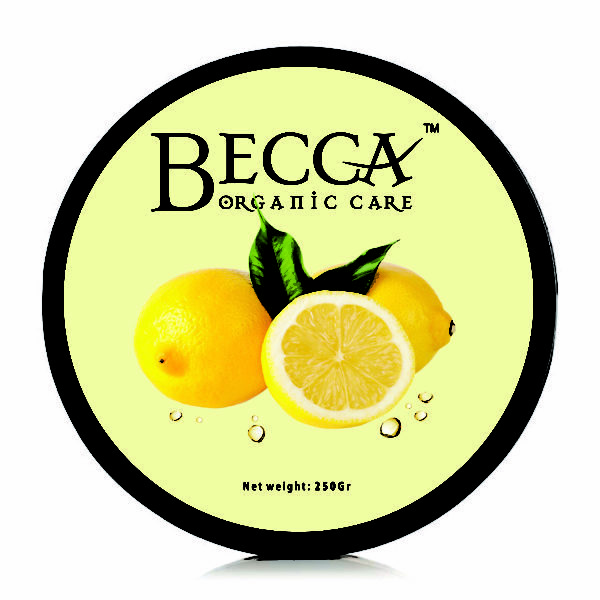 Lemons soap helps to fight free radical and keep the skin even toned. 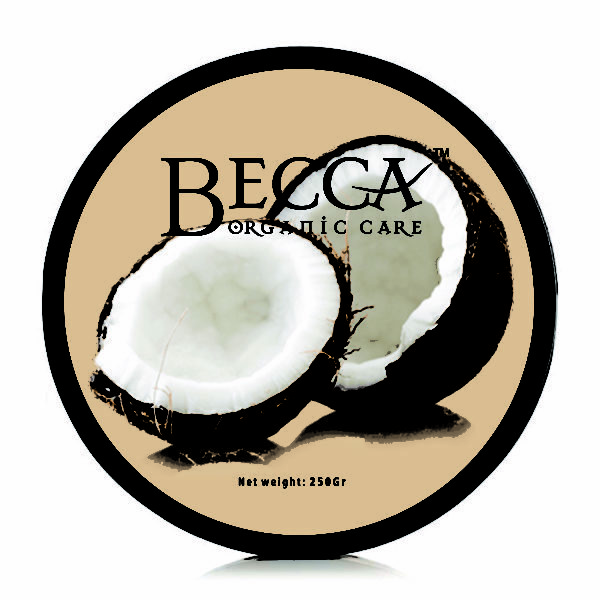 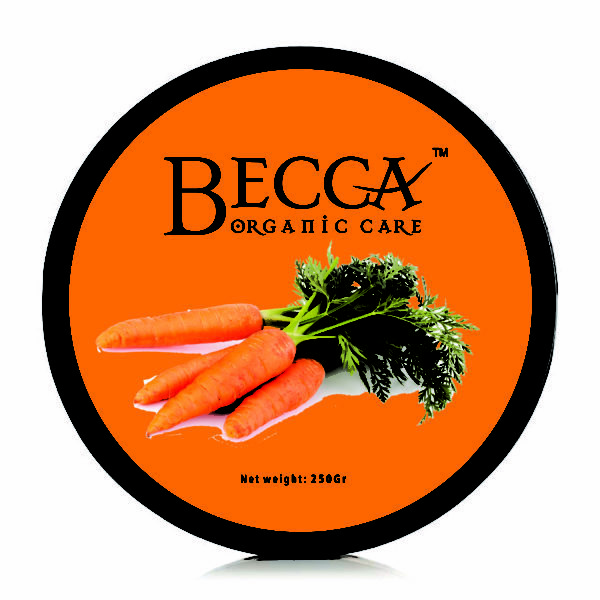 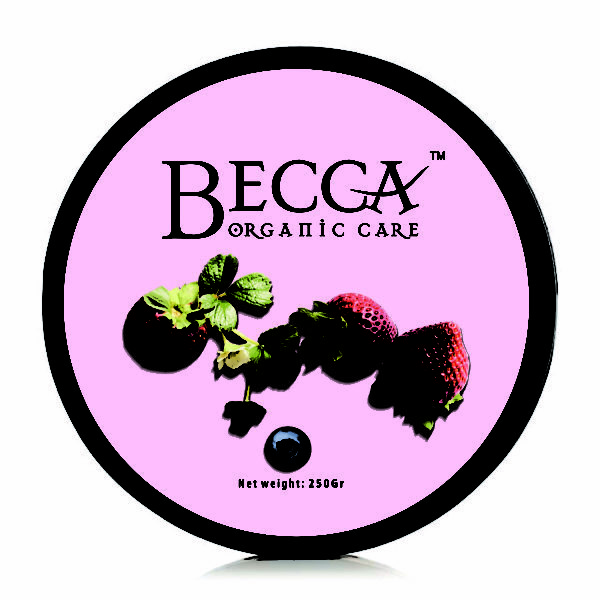 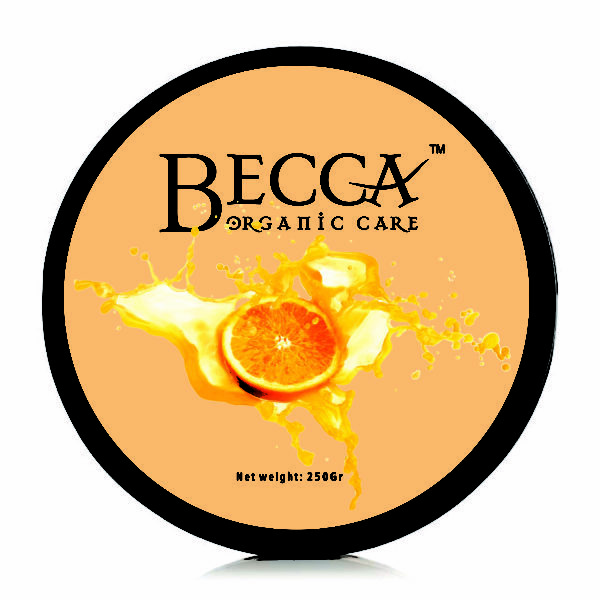 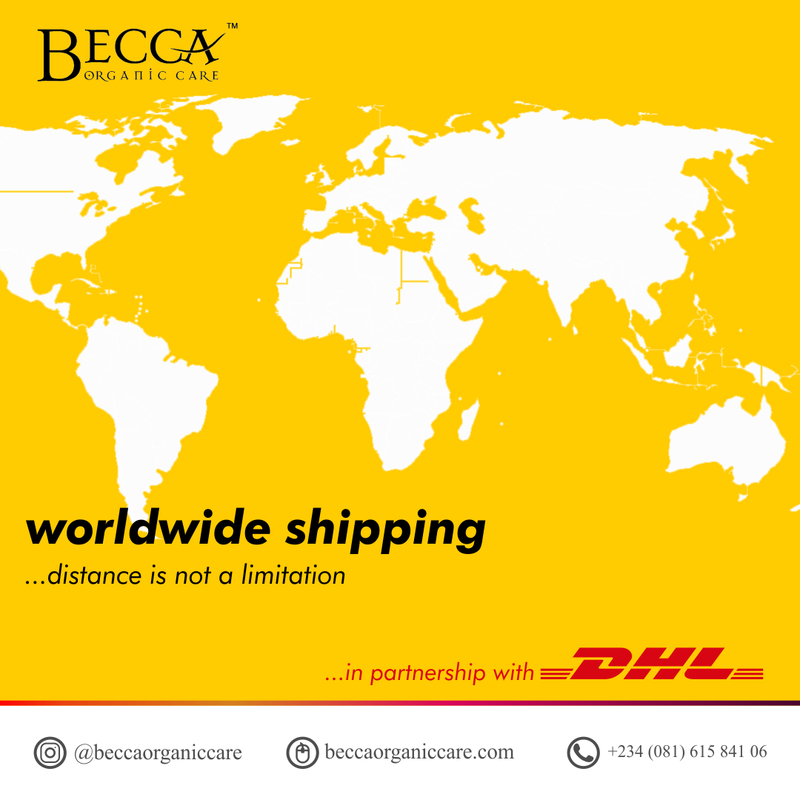 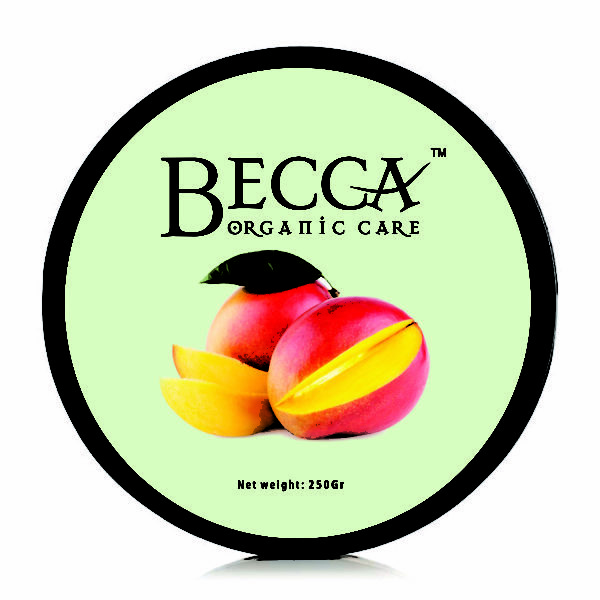 It is an astringent soap thereby reducing the sign of skin aging leaving the skin moisturized, smooth and fresh. 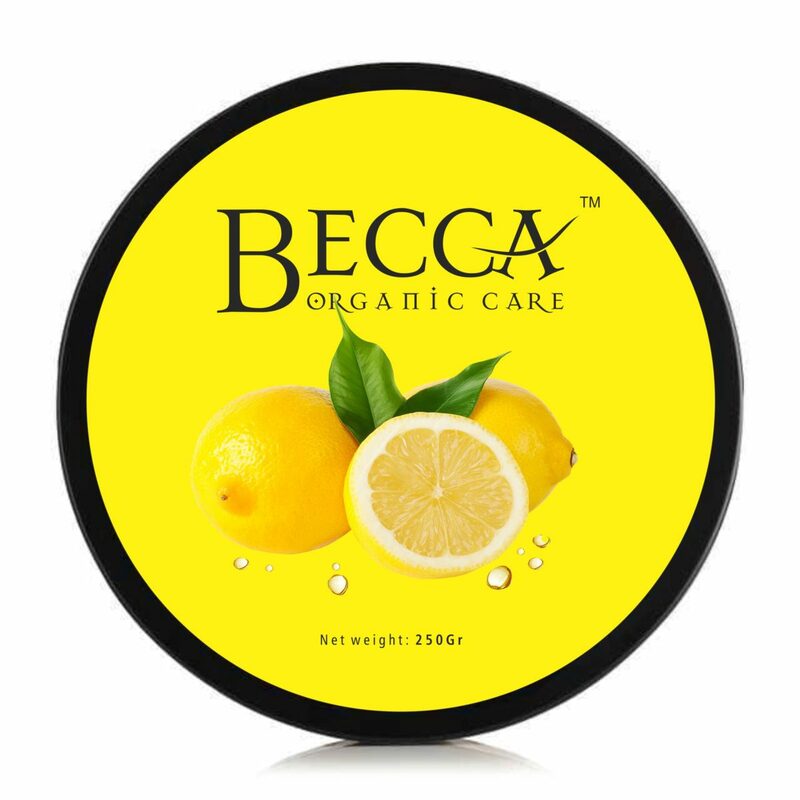 It helps to improve oily skin and reduce acne and skin rash.